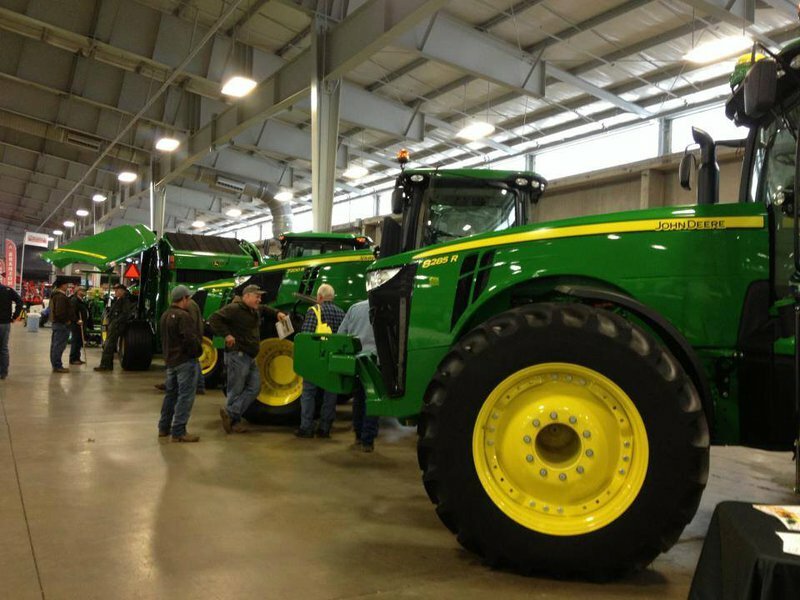 At the Oklahoma City Farm Show, you'll find everything having to do with agriculture in one location. With over 300 exhibitors featuring 1,000 product lines, there's something for everyone. You can also attend horse training seminars, cattle grading competitions and win prizes through drawings. This can't miss event takes place at the Oklahoma State Fair Park.